The next round of the HUB begins April 10 from 6-8pm and will have 6 sessions that meet weekly and require constant attendance (please take this into consideration before you sign up as space is limited.) Sign up is required. 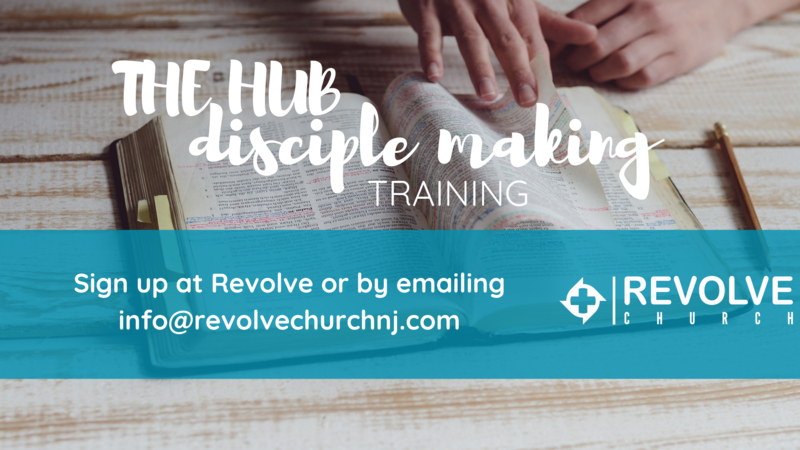 Email info@revolvechurchnj.com for more information and to sign up.